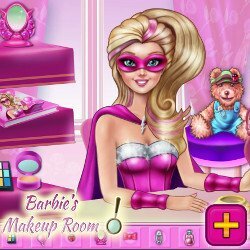 Play this lovely game called Super Barbie School Prep to create a fashionable college outfit for the superhero girl and give her a makeup too! School is very important for all the girls. 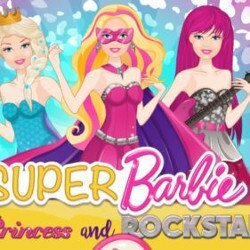 It’s place to learn and have fun with friends, and the cute super heroine Super Barbie wants to go to high school to learn amazing new things and make friends in class. For her it’s quite important to look good so she needs your help. 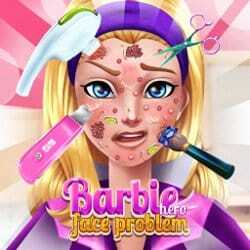 Make her look cute and fashionable on the first day of school because Super Barbie wants to make a good impression. 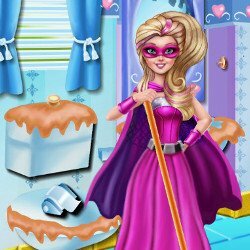 Super Barbie School Prep is an mobile game and it’s playable in browsers such as Safari and Chrome. You can play the game on smartphone and tablet (iPhone, iPad, Samsung, Android devices and Windows Phone).